Keeping pace with an emerging technology like blockchain is essential for both industry insiders and enthusiasts. 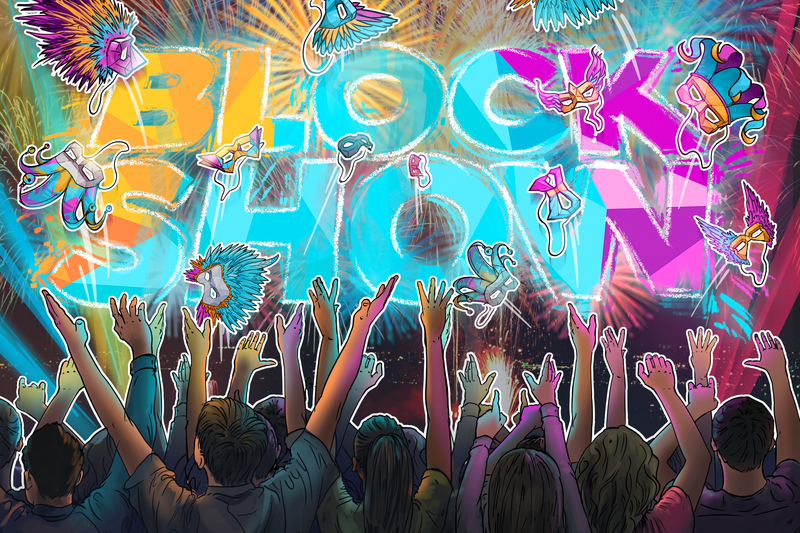 In that respect BlockShow Americas 2018 was spectacular. The main stage of the conference featured more than 80 speakers who were experts in their own domain. Among the speakers at the conference were: Bobby Lee, Co-founder of BTCC China’s first Bitcoin exchange and board member of the Bitcoin foundation, Nouriel Roubini, CEO of Roubini Macro Associates and Professor of Economics at New York University’s Stern School of Business. Mike Butcher, Editor-At-Large TechCrunch (awarded the MBE at the Queen’s Birthday Honours List in 2016), Johanna Masaka, CEO of Global Situation Room (former White House Press Advance for President Barack Obama), and Alex Mashinsky, Founder of the Celsius Network, Serial Entrepreneur, Venture Investor as well as Tech Innovator. 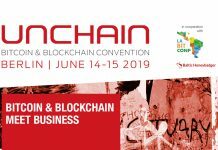 Attendees could also benefit from the exhibition hall which featured Ginco – A Universal Asset Hub in the digital currency ecosystem, Traceto.io , ASQ protocol Celsius – A wallet that pays back, Mir Coin – A cryptocurrency in everyday life, Gozo – Empowering the travel industry with Blockchain, Wattle Wallet – An extended digital currency wallet with instant access to trading and exchange, X-Block – The first global blockchain 4.0 based on fog computing and AID Coin – Blockchain based solution that brings back trust to the charity sector. These companies showcased the best their best developments and projects. BlockShow is all about bringing the world together, whether it is East or West. In that spirit the conference would be moving to Singapore as a part of the Asia Blockchain Week at the Marina Bay Sands hotel between November 27 – December 1, 2018. The discussion on Blockchain is ongoing and kept alive. Let’s start talking. Next articleMainstream Adoption of Blockchain; What's the Current Progress ? This author could be anybody, but he/she is not a member of staff at ZyCrypto.Com and opinions in the article are solely of the guest writer and do not reflect ZyCrypto's view. 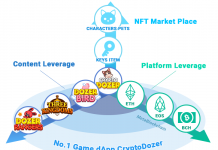 Rising Star CryptoDozer overtakes CryptoKitties. One user has already withdrawn a 70ETH ($11,000) – value CryptoDoll! 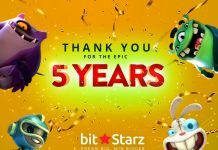 Huge promotions, mega-wins, and no withdrawal limits – BitStarz does it all!